The research is out! Owning a pet or being in the presence of a pet is good for our overall health and wellbeing. For many pet owners and pet lovers, this statement comes as no surprise. Today, more than ever, people are realising the advantages that having a special bond with a pet has. From pet therapy animals evoking smiles and love in the corridors of hospitals and nursing homes, to dogs peacefully sleeping under desks and cats cheekily playing in blinds in various workplaces around town. The important role pets play in our everyday lives is finally becoming widely accepted. A lower risk of suffering from strokes and heart failure. Patting a dog or cat can reduce stress and lower blood pressure. Increase in self-esteem and social skills. Decrease in feelings of isolation and loneliness. Can help increase mobility and fitness. 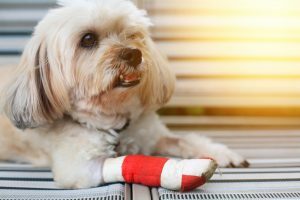 Research coming out of America suggests the use of therapy pets is helping patients deal with a variety of conditions that affect those spending lengthy periods of time in hospital. Ranging from reduction of pain symptoms, negative moods and respiratory rates. Decreases in tension, anxiety and fatigue were also noted in the study. The interesting research is ongoing with the findings of a new study soon to be released to see if an adorable Cavalier King Charles Spaniel can help improve the quality of life of those suffering with brain tumours with daily 10minute interactions. What about pet friendly workplaces? Many workplaces around town are also flexing their ‘pet friendly’ muscles. It’s been shown that having a four-legged friend around the office can help with productivity and improving the general mood in the company. The International Journal of Workplace Health and Management released a paper stating just that. They researched the differences between those employees who brought their dogs to work, and those that did not. They noticed stress levels were substantially different in both groups. Studies also conclude that employees become more relaxed and trusting after interactions with a dog or cat. 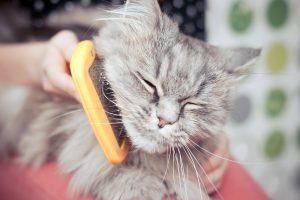 Workplaces who have a pet friendly policy also notice the improvement in staff performance and the enlightenment canine or feline companions can have on the overall environment. With these types of findings becoming more common, it’s no surprise the rate of pet friendly offices will rise. And that can only be a good thing. There has always been hype around the advantages of children owning and interacting with a pet. 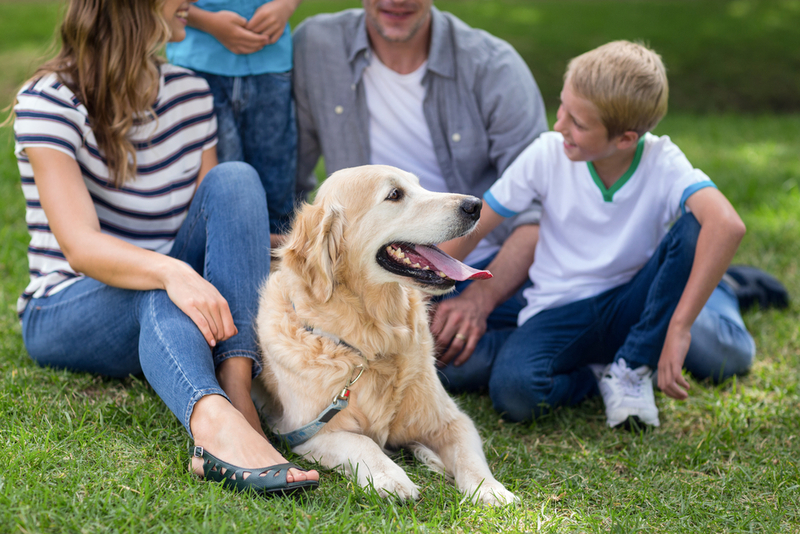 It has been proven time and time again that children are more likely to confide in their pets than in their siblings or friends. Children growing up in a home alongside a furry feline or charming canine learn responsibility and have better manners. Even having a goldfish or a feathered friend can have huge benefits for children. The amazing bond between child and pet is especially beneficial to those children suffering from learning challenges and autism. The pets provide nurturing, unconditional love, non-judgmental interactions and help build important family bonds. 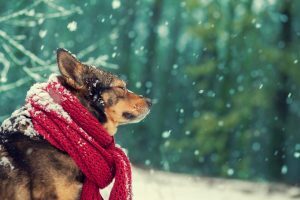 With so much research around the health benefits of owning a pet the future looks bright for our companion animals and the important roles they play in our everyday lives. From a pet lover’s perspective, it’s about time our pets were given the ‘paws’ up they deserve in helping us humans lead healthier, happier lives. WOOF!